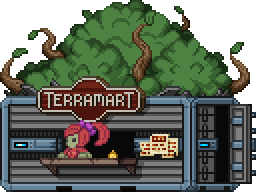 Stores are special vendor structures found inside outposts. 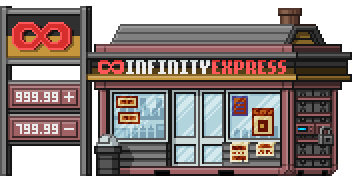 They offer specialized goods for sale and will exchange pixels for player goods. This page was last modified on 7 February 2018, at 09:56.